Kay is a beloved teacher whose innovative work has helped hundreds of thousands of people heal, change and grow. Her dynamic presentation style is fluid, clinically grounded, intuitive and engaging. 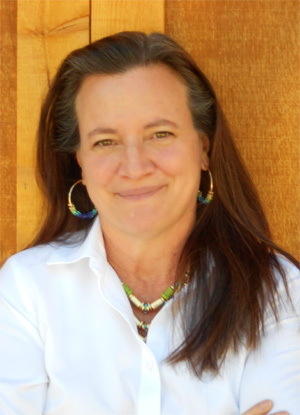 She is the voice of journal therapy at conferences, hospitals, mental health agencies and seminars around the world. 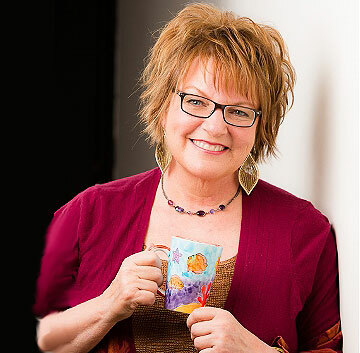 A tireless advocate for the healing power of writing, Kay is a three-time recipient of the National Association for Poetry Therapy’s Distinguished Service Award (1998, 2003, 2005) and in 2015 received the Morris Morrison Education Award for her leadership and excellence in education and training. She was a finalist for the first Season for Nonviolence Peacemaker Award in Colorado for her work bringing journal therapy to populations as diverse as people with HIV/AIDS, breast cancer survivors, recovering addicts, and survivors of violent crime. In 2007, after years of training in small groups or guided independent study, Kay started the Therapeutic Writing Institute (TWI), a fully on-line training program featuring quarterly academic offerings in virtual classrooms accessible from anywhere in the world. A faculty of more than 25 experts and thought leaders offer structured curricula in eight-week terms. Designed to be the equivalent of a Masters-level program, TWI is widely acknowledged to be the premier source of education and training in therapeutic writing and is endorsed by the International Federation for Biblio/Poetry Therapy, the standards-setting body in the field of therapeutic writing. In 2013 she debuted the Journalverse, an online membership community for journal writers and facilitators worldwide. Since 2002 Kay has been adjunct faculty for the M.A. in Liberal Studies degree program at University of Denver’s University College, teaching both on-line and on-campus versions of a 10-week course, Writing and Healing. Prior to 2011, she also wrote The Write Way to Wellness: A Workbook for Healing and Change, The Way of the Journal , Mightier Than the Sword and Scribing the Soul. In an internet poll, Kathleen Adams was listed (with Anne Frank and Anais Nin) as one of the three most significant influences on contemporary journal keeping. Krista Gano joined the team in February 2011, and we can’t quite remember how we managed without her creative problem-solving skills. Krista is the former executive director of LA’s famous improvisational acting school, the Groundlings, and has an extensive background in acting, directing, and creative arts management. 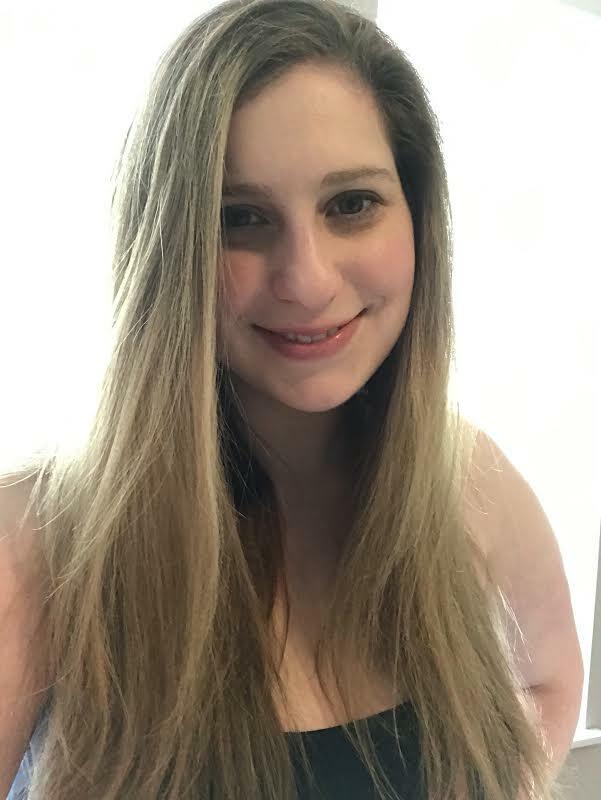 She currently runs her own business, Innovative Improv Solutions, when she isn’t wrangling the Therapeutic Writing Institute’s five terms per year and other offerings as Program Director. 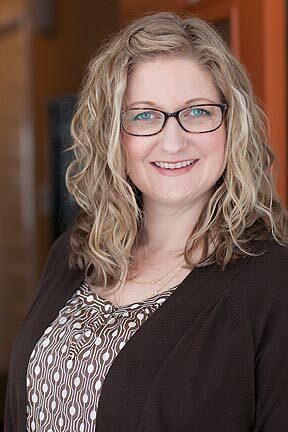 Krista is married to a musician and is mom to two lively boys who love dinosaurs and mischief. To contact Krista, you can email her here or call 303-986-6460. Since May 2017, Melissa has managed the Instructor Certification Training program. She graduated from Mount Holyoke College with a BA in Medieval Studies. A lifelong New Yorker, she moved to Colorado in January 2017 and lives with her angelic Golden Retriever and two sassy rescue cats. When she’s not at the Center for Journal Therapy, Melissa enjoys skiing, baking pies, riding horses, and hiking with her dog. To contact Melissa you can email here or call 303-986-6460. 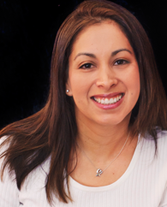 Joanne, proprietor of LLJ Group LLC, holds a Masters degree in Accountancy and is currently working on her CPA. After graduation Joanne worked as a bookkeeper and then went on to become an entrepreneur and opened a retail store. After a couple of years, Joanne realized that she was an accountant at heart and missed helping other businesses with their accounting challenges. The experience that Joanne obtained from owning her own business allowed her to have empathy and see the pitfalls and challenges that small business owner’s face. In her spare time, she enjoys golfing, gardening, hiking, volunteering at her parish, and goofing around with her two daughters and husband. Margaret Rode is the owner of Websites for Good and has been creating and maintaining the Center for Journal Therapy’s websites for the entire 21st century. Her motto is, “Have fun. Live well. Do good.” In addition to being a masterful web wizard, she is a brilliant creative writer and loves to explore “that dicey intersection of living a luscious life and living a responsible life” — the place where “green” and “hedonist” meet. She loves the mountainous outdoors and has a wicked sense of humor.